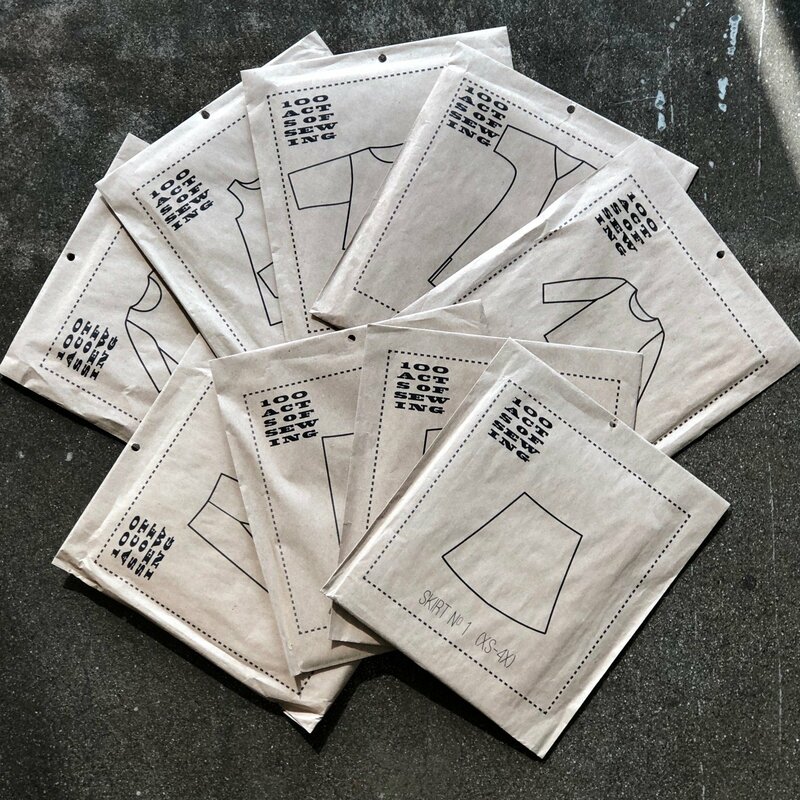 Whether you want to make a dress, pants, a skirt or a top, we've got you covered in this 100 Acts of Sewing freestyle class where you pick the pattern and we teach you how to make it. You may choose any pattern from the 100 Acts line. All Patterns available in store with sizing up to 4X. Note: If you have not previously taken a garment class, the Pattern Primer class is a prerequisite to our garment classes. Class Prep: Your fabric pieces need to be cut out and ready to sew together prior to class. We highly recommend washing your fabric prior to cutting out. Pattern not included, but available in store for purchase. Bring a basic sewing kit that includes scissors and or rotary cutter & ruler, a marking tool, pins, snips, and seam ripper. Classes must be cancelled a minimum of three days in advance for a refund or store credit. There will be no make ups for missed classes.